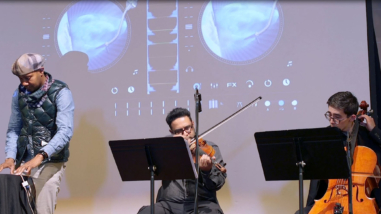 Founded in 2012, the Center for New Music supports the Bay Area’s contemporary music community. 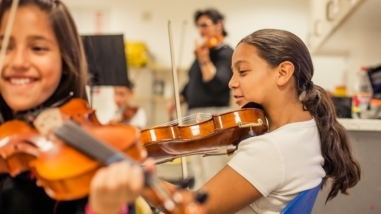 As a hybrid arts service and presenting organization, the Center for New Music provides its 95 individual members and 30 member organizations with space to work, rehearse, and perform, and produces more than 150 concerts for 4,200 people each year. First-time funding for this relatively new, yet proven, organization will support the center’s goals to expand its membership and consulting services, formalize its Ensemble in Residence program, and pilot a fiscal sponsorship program.